At Fairfax, the well-being of each student is a primary focus and our vision is to enable all students to maximise their potential both academically and socially. The House system generates a sense of identity which helps students to develop leadership skills, loyalty, responsibility and healthy competition. Each is led by a Head of House, who together with their Assistant Head of House and Tutors, monitor, track and evaluate the whole-school involvement of their students. In addition, House Captains encourage student participation in the many House activities. There are also peer mentors from all year groups, who work closely with students to support and guide them. The academy’s ‘MyStickers’ merit system rewards students for exceptional effort and achievement. At regular points throughout the year, Heads of Year and Leadership monitor progress and award students for outstanding progression on the ‘MyStickers’ rewards ladder. 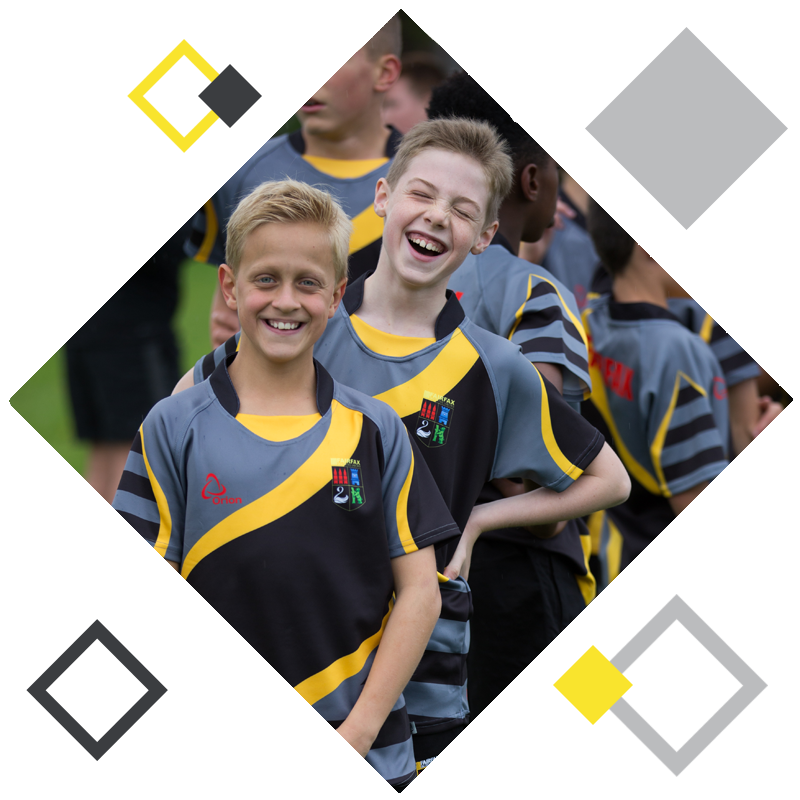 Students in each year group are encouraged to participate in a wide variety of sports, with House competitions taking place each half term. Points for these competitions culminate in the House Swimming Gala and House Athletics Championships. These all contribute towards the House Sports Trophy. The annual Eisteddfod celebrates creativity across the curriculum. This event is made up of a variety of events such as Art, Food, Photography, Creative Writing and Flower Arranging. The final events of Dance, Drama, Music and Spoken Word take place over two performance evenings, which is a Fairfax firm favourite!